Come to our introduction class that covers the basics of espresso extraction and milk steaming fundamentals used in latte art! 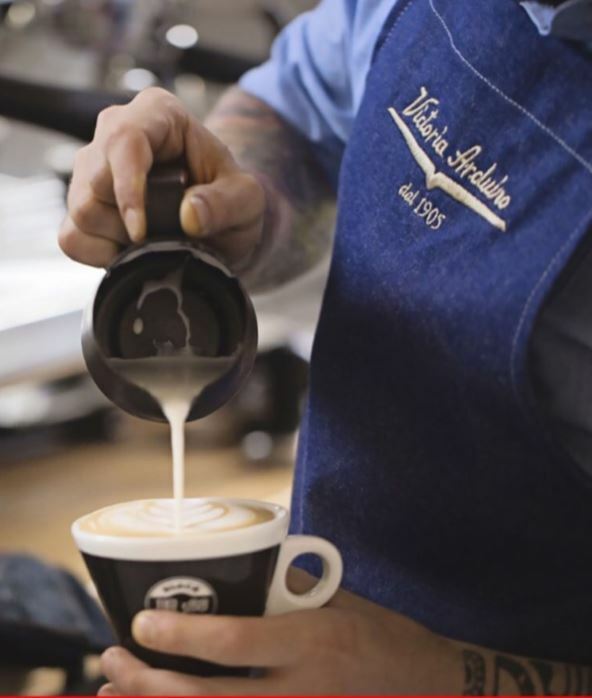 In this 6-hour course, you will learn how to extract espresso and diagnose taste problems, how to steam milk properly with tips and recipes for competition quality espresso beverages, and machine maintenance. The course offers a hands-on experience using several popular home and commercial machines and grinders.